D3O back armour to fit most back protector pockets in motorcycle and scooter jackets. 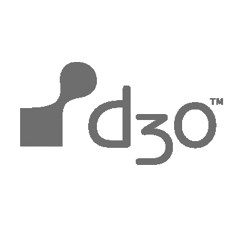 D3O is soft and flexible, but upon impact absorbs and spreads energy providing maximum protection and comfort. A great upgrade to standard foam armor that comes in many riding suits.